Available at our Gosport Beauty Salon only, Fake Bake spray tan liquid is available in a range of variations to enable you pick the solution most suited to your skin tone. 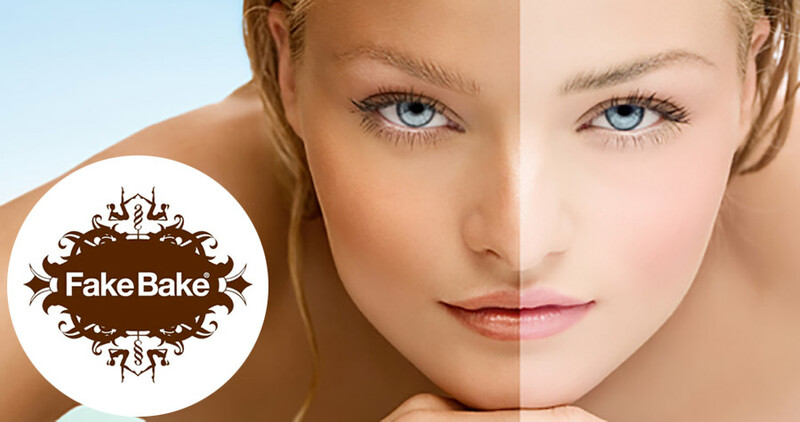 Fake Bake spray tan liquids will develop to compliment your natural pigment. All the liquids are free from artificial preservatives and probates to ensure you get a longer lasting, natural looking tan. To prepare for your spray tan, we ask you not to moisturize or use deodorant from the night before but do exfoliate your body prior to treatment. Please contact the Gosport Salon on 02392 581534 for bookings and further details.